The other day we were watching Tony Horton on YouTube. 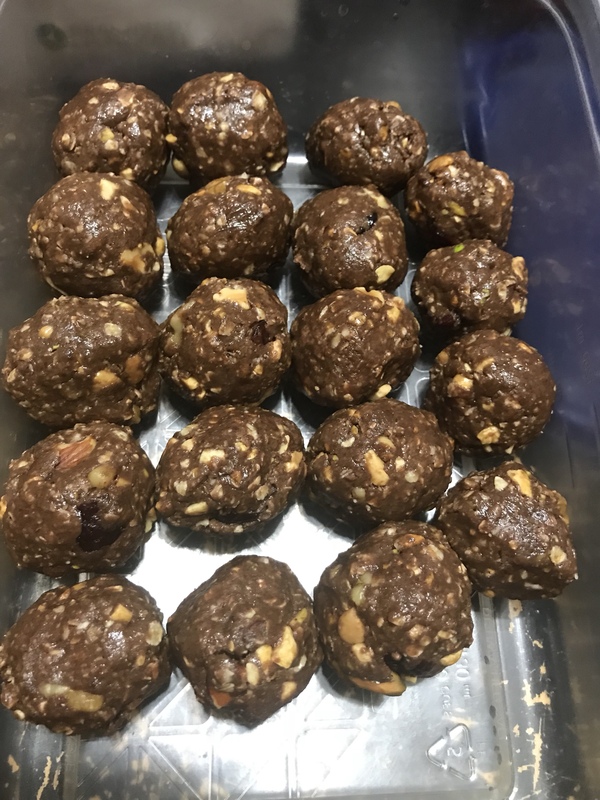 He made some Shakeology Energy Balls (https://youtu.be/TaiGOauJsMU). I decided to revamp his recipe for my kids’ soccer games. My kids love nuts and dried cranberries! To purchase Shakeology, follow this link, then click shop! Healthy no bake energy balls for on the go!
) Mix all of the dry ingredients in a mixing bowl.
) Add almond butter and honey.
) 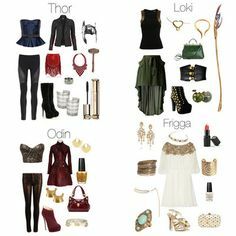 Mix until everything is combined well.
) Roll into ping pong size balls.